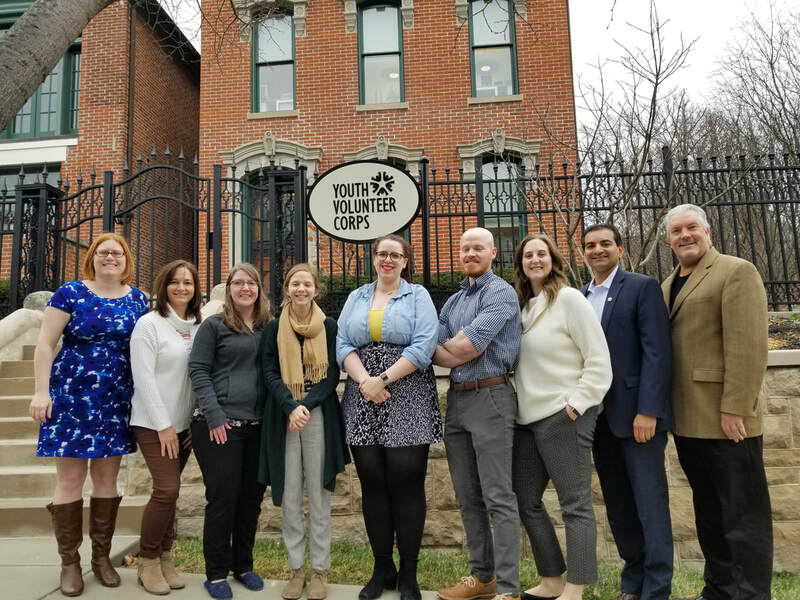 Laura excitedly joined the YVC team as the Joplin program director in 2018. Drawing from the experiences she had volunteering as a youth and college student, she looks forward to passing on her love of serving the community and making the world a better place to the youth who are under her guidance. Born and raised in the beautiful Washington State and now a resident of Joplin, Laura holds a degree in Liberal Studies from The Master’s College in Santa Clarita, CA. In her free time she loves to spend time with her husband hiking, playing with their puppy, traveling, and baking gluten-free treats. Every YVC affiliate including this one is supported by the wonderful staff at the Youth Volunteer Corps Headquarters. To learn more about each of them, click the link below! 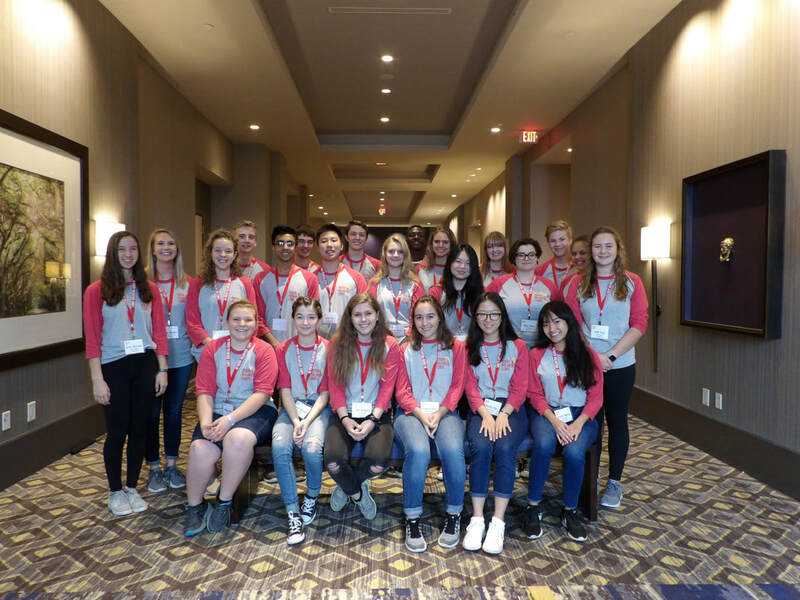 YVC offers volunteers the opportunity to connect with like-minded members of the YVC community. Through this group, IYAB members communicate directly with YVC Headquarters to share thoughts and ideas. To learn more, including how to apply, click the link below!